Jesse struck such a chord with viewers, there’s been perpetual interest in seeing Paul reprise his role in a cameo for Better Call Saul. That hasn’t happened yet, but audiences are about to spend more time with Jesse. 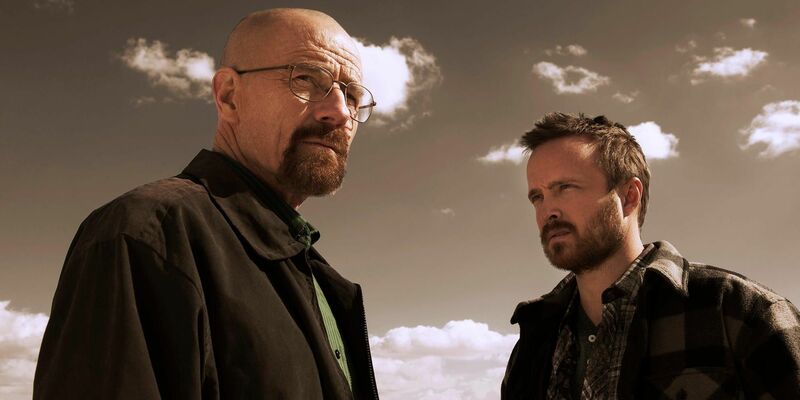 It was recently reported Paul will star in a Breaking Bad sequel movie following Jesse’s exploits after the 2013 series finale. Ideally, this will give the character the satisfying coda he deserves, and it allows Breaking Bad’s legacy to stay untarnished. At its core, Breaking Bad was famously about how Mr. Chips became Scarface, chronicling Walter’s descent from mild-mannered chemistry teacher to ruthless drug kingpin. He was always a fascinating figure to watch, but even the biggest fans would be hard-pressed to call him sympathetic as the show went on. Walt stopped at nothing to rise up the criminal ladder, allowing Jane to choke to death on her own vomit and willingly poisoning a child to turn Jesse against Gus Fring. Yes, he “won” in the sense that he made more than enough money to secure his family’s future, but his arc was hardly a redemptive one. Walter died alone in a meth lab surrounded by dead criminals. It illustrated how far he’d fallen after his initial cancer diagnosis; no longer a family man, just someone overcome by his own pride and hubris. Breaking Bad never shied away from showing the consequences of Walt’s actions, with the nature of his death serving as the cruelest of strokes. Tacking on a definitively happy ending for Jesse would have distracted from that. He was the beating heart of the show, but Breaking Bad was always about Walt, and the final episode rightfully focused on the conclusion of Mr. White’s story. Jesse speeding away from the compound in delirious tears is arguably the closest Breaking Bad got to feel-good crowd pleasing, but it was still rather ambiguous. Even though audiences took solace in the knowledge Jesse survived this crazy ordeal and was finally free, it still felt like a chapter was missing. Jesse’s narrative lacked complete closure as viewers theorized where he drove off to (most likely scenario: to rescue Brock). 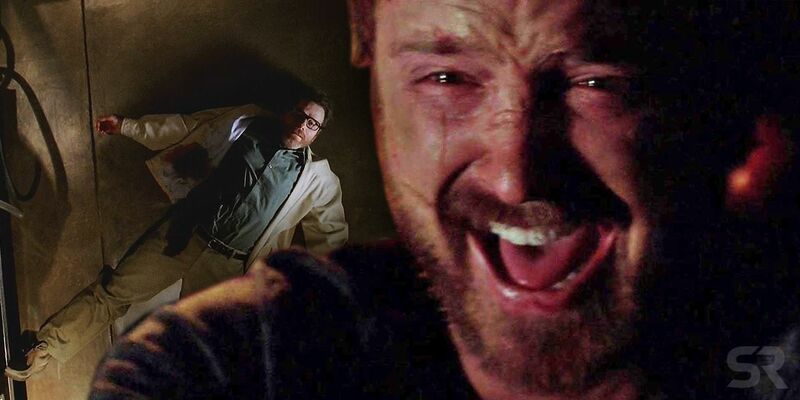 There’s no denying Pinkman deserves one final act of redemption, but “Felina” wasn’t the place for it. This movie, however, reads as the ideal opportunity. With Walter now out of the picture (Bryan Cranston may cameo, but he won’t be a focal point), Gilligan can now concentrate wholly on Jesse and do that story justice, dedicating the necessary time to make it truly satisfying for fans. There’s no telling what he has in store, but going by his history, he wouldn’t pursue this project unless he had an ironclad idea. Gilligan isn’t one for cheap fan service or taking the easy way out (there’s a version of Better Call Saul that’s just Saul helping sleazy clients of the week), which means the Jesse movie should be something special. And after spearheading two separate series where the protagonist succumbed to the dark side, concluding Jesse’s redemption arc would be a refreshing change-of-pace for Gilligan, and perhaps an uplifting way to bid farewell to the Breaking Bad universe for good.